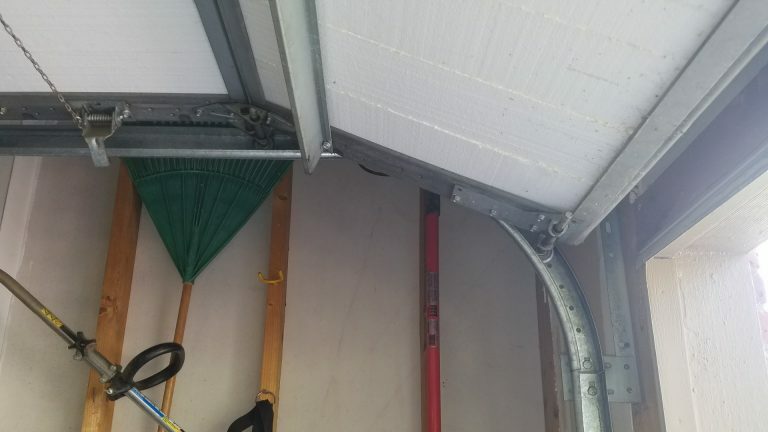 Unfortunately, an unexpected need for a garage door repair does not always happen during regular business hours. 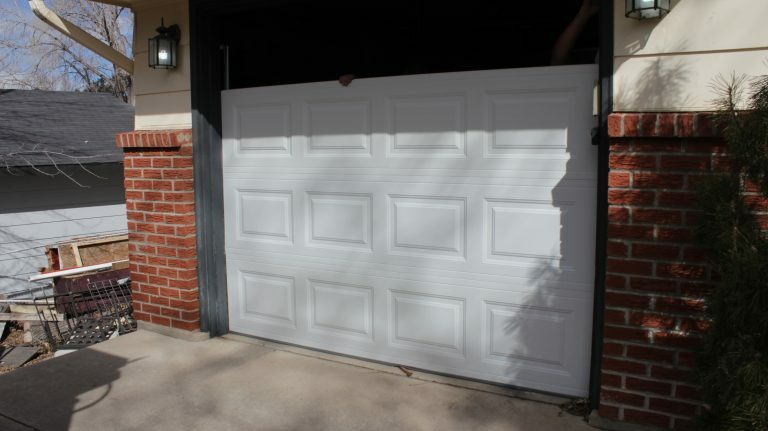 There is nothing more important to us than providing the best garage door repair service to people of Aurora. 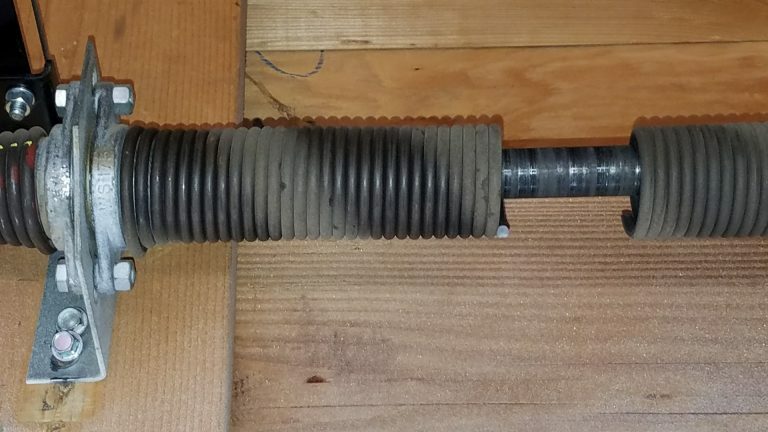 Suspect problems, or see signs of wear on your garage door hardware, springs, rollers, pulleys, or cables? You should have a qualified person to come and make the repairs. Call us today if you suspect any issues with your garage door! Our experts will install your garage door and provide you with the best service so that you can relax and enjoy your new garage door sooner rather than later! Call us today and have your garage door installed right!